Your filial piety calls you to care for your aging parents, but you need to stay employed to make ends meet, not to mention provide for your parents’ needs. Many family caregivers feel stuck between a rock and a hard place, because they don’t know the resources that are out there for their elders. The sandwich generation – adults who care for their children as well as their aging parents – costs employers approximately $34 billion a year, according to the National Alliance for Caregiving and the MetLife Foundation. Hiring live-in care for the elderly reduces absenteeism and may even raise productivity because family caregivers would get enough rest for the next day of work. 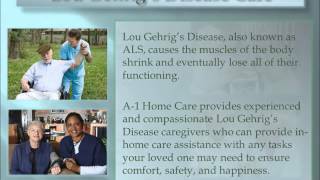 If you are looking for in-home care you can trust, look no further than A-1 Home Care in Studio City. By 2020, one in three families will have elder care responsibilities as the aging population explodes. Some may find themselves frantically search for a caregiver due to an unexpected event such as a sudden fall or hospitalization. Referrals from friends are not always a reliable source of information, because friends don’t usually conduct criminal background checks on anyone. Newspaper or online independent advertisements are also a sketchy source of caregivers. However, if you find a highly skilled and compassionate caregiver from a licensed, bonded and insured agency like A-1 Home Care in Studio City, you are in good hands! Busy families have turned to A-1 Home Care for over 25 years, thanks to the quality of elder care given by our caregivers. It’s no wonder families refer relatives and friends to us! Established in 1991, A-1 Home Care has been serving all of Los Angeles County, in cities like Studio City, Universal City, Hollywood, Burbank, Beverly Hills, Sherman Oaks, Glendale, and neighboring cities. A variety of live-in and live-out caregiver services are available to meet your every need, based on the level of care, budget and schedule you want. There is no need to worry about the cost, since A-1 Home Care also offers affordable financing options; there’s no reason why any senior should be left out because of money! A-1 Home Care also accepts Veteran Benefits and long-term care insurance. 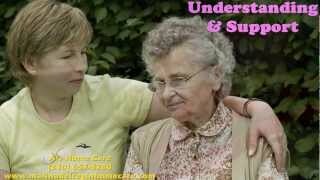 Categories: alzheimer care, at home care for elderly, Beverly Hills CA, cancer care, care for elderly in home, caregiver service, elderly care, in home care, senior care, Studio City CA | Tags: 24 hour care, elder care, elderly care service, in home care service, in home care studio city, senior care, studio city at home care, studio city in home care | Permalink. One lifestyle factor contributing to diabetes is sleep deprivation. If you are at risk for diabetes and are caring for an elderly loved one at home, chances are that the pressures of handling work, home life, and elder care are taking a toll on your health. According to Family Caregiver Alliance: National Center on Caregiving, about 70% of family caregivers report sleep problems, with 41% reporting having to wake up during the night to care for their elderly loved ones, especially if they have Alzheimer’s or other form of dementia. Many families feel guilty for placing their elderly loved ones in convalescent homes, so they take it upon themselves to care for an aging loved one without the proper training that professional caregivers receive. 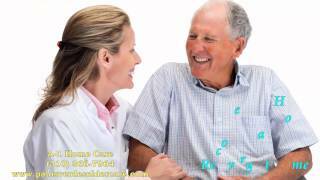 A-1 Home Care in Studio City gives you the affordable option to keep your loved one at home and care for him 24 hours a day at reasonable costs, so you don’t have to worry about nursing homes. 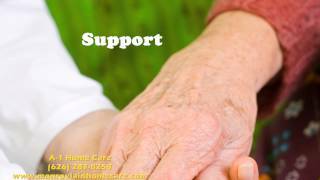 What does 24 hour elder care entail? Live-in senior care provides all the benefits of elder care in the comfort of your own home rather than at a nursing home. In-home care is the preferred mode of elder care by all seniors, because no one wants to be displaced, especially if it means being apart from family. 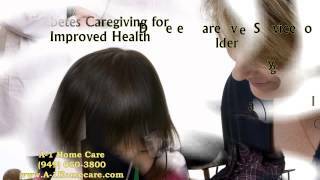 A-1 Home Care in Studio City relieves pressure for many family caregivers who feel the strain of balancing work, family and elder care. From overnight care to 24 hour care, A-1 Home Care’s certified nurse aides do it all: meal preparation, light housekeeping, companion care, transportation services, medication monitoring, taking vital signs, writing reports for the doctors and long-term care insurance companies, and more. Our caregivers take on the responsibilities that beset overworked family providers so you can get a full night’s rest and reduce or prevent your own health complications. Are you looking for a trustworthy home care agency that’s licensed, bonded and insured? Look no further than A-1 Home Care in Studio City! Established in 1991, A-1 Home Care has been taking care of seniors for 24 years, earning the respect and trust of the elderly and their families, who continually refer friends and relatives to us, thanks to the superior caliber of caregivers on our staff. You can count on our seasoned, professional and compassionate caregivers, certified nurse aides, certified home health aides, hospice care workers, and home helpers to make your life easier and more enjoyable, not just for seniors but for the whole entire family. A-1 Home Care offers easy financing with reasonable payment plans and terms. Veteran Benefits and long-term care insurance are also accepted. Your loved ones will enjoy protection from senior predators; each caregiver who walks through our doors is pre-screened through extensive criminal background checks and professional reference verification before they can enter the sanctuary of your home. To speak to a care manager about your options, call A-1 Home Care today (310) 657-8780 or visit www.studiocityhomecare.com for information about senior care in your city. 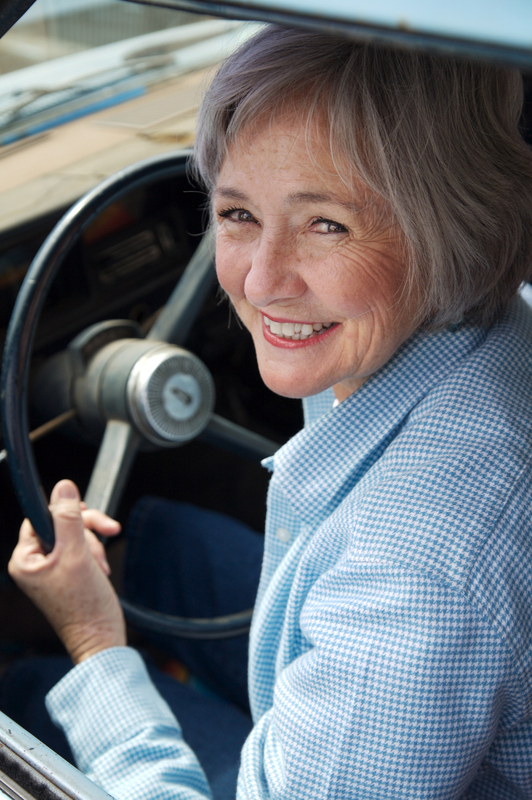 Caregiver services are available in Studio City, Hollywood, Beverly Hills, Van Nuys, Universal City, and Santa Monica. 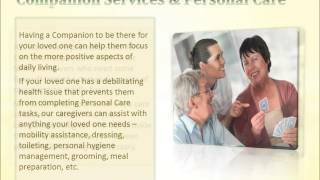 Stay in touch with A-1 Home Care on Facebook and Twitter! 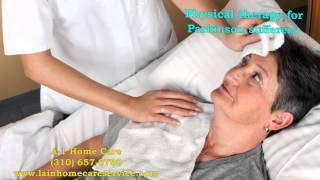 Categories: alzheimer care, at home care for elderly, Beverly Hills CA, cancer care, care for elderly in home, caregiver service, elderly care, in home care, senior care, Studio City CA | Tags: a-1 domestic, a-1 home care, cancer care, care at home, caregiving service, diabetic care, diabetic caregiver, elderly care service, in home care studio city | Permalink.